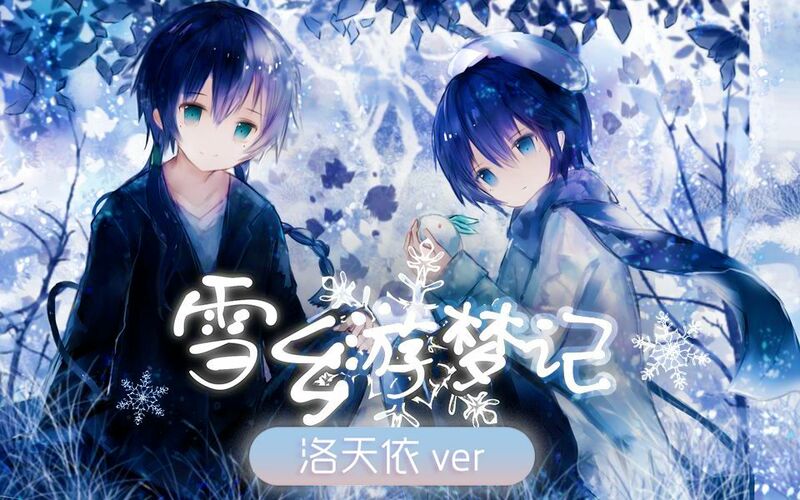 Japanese voicebank of Luo Tianyi to be released. Her voice is provided by 山新, her original voice provider, as well as 鹿乃. Statistics Followed by 5 user(s). 26 rated song(s). 2 rated album(s) (average album rating is 5).